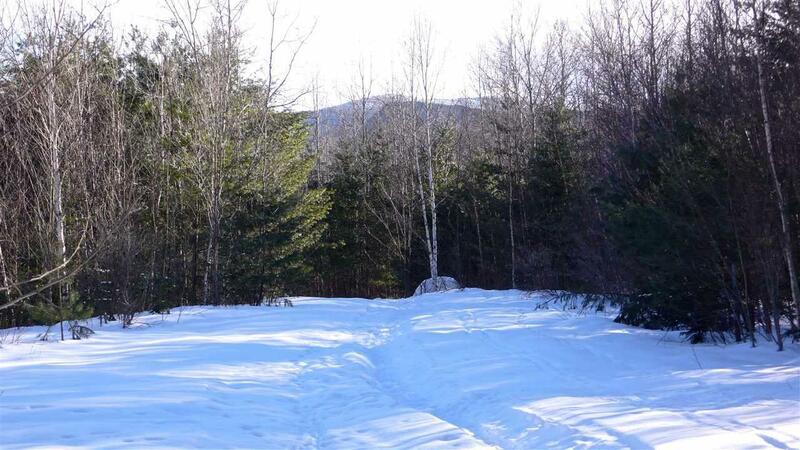 Unique parcel of Waterville Valley land zoned for Recreation. A beautiful and scenic area. 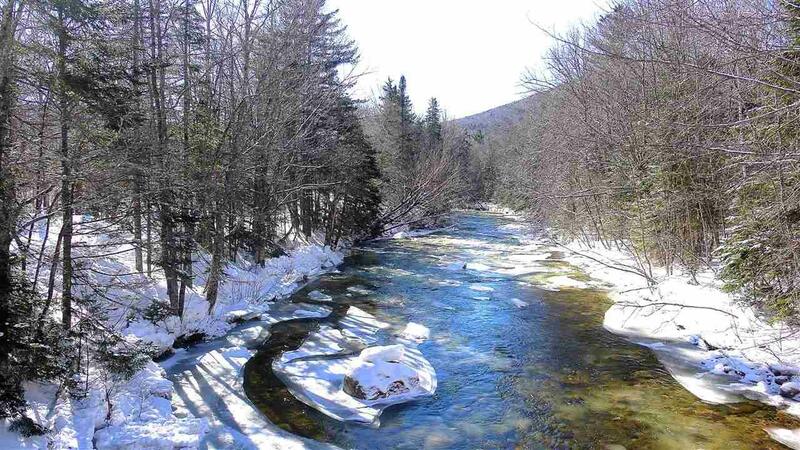 Long border on Mad River East Branch. 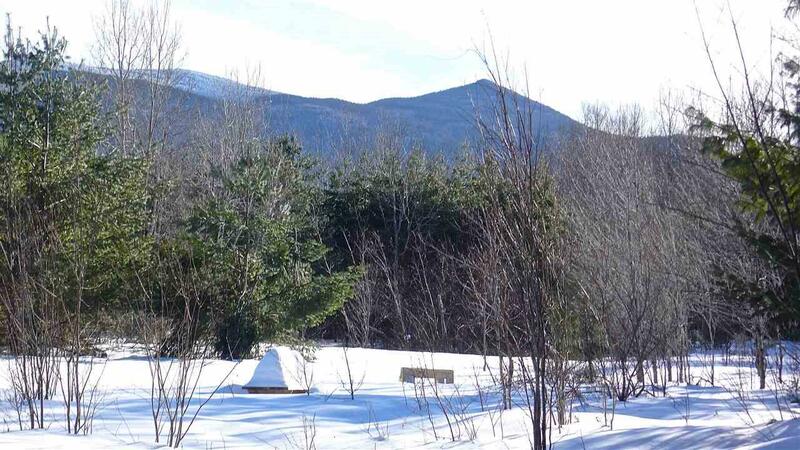 Ideal location for many creative recreational uses. 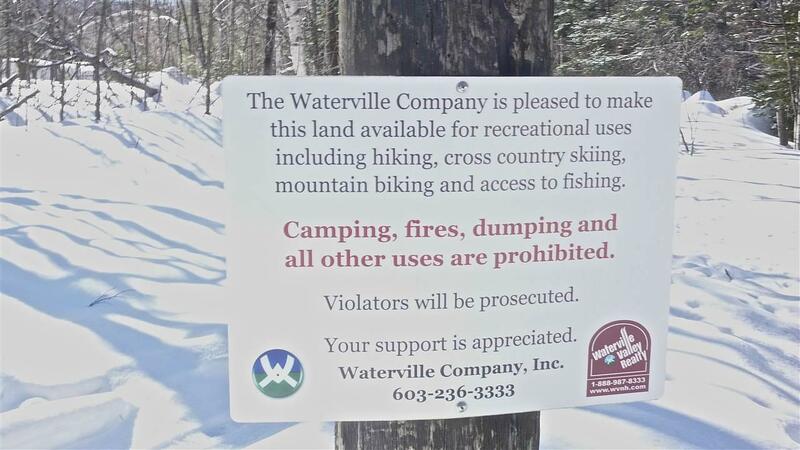 Ski/hike/bike trails and flats. Angler's paradise! Riverfront beach. WV Zoning ordinance and potential use ideas attached as documents. Portions of this parcel were formerly used as town landfill/disposal area.